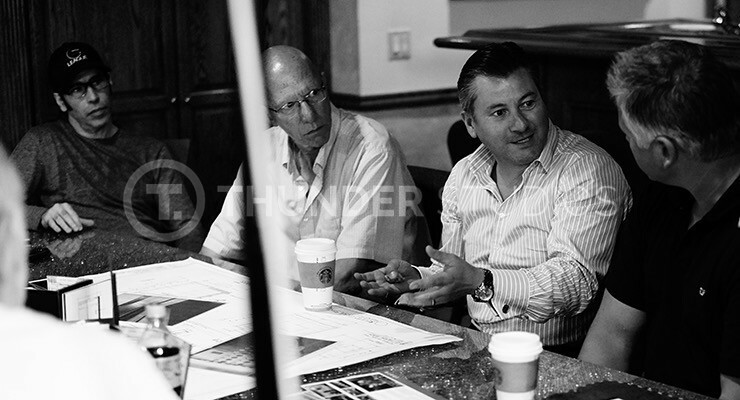 Rodric David, Thunder Studios’ CEO, leading a strategy meeting. For over 5000 years technological advances that disrupt and improve the efficiency of the distribution of goods, services, and information have spurred the advancement of civilization. Written language is believed to have been invented in Mesopotamia around 3200 BC creating the first method of recording information. Historically, technological advances in distribution methods were significant contributing factors to the outcome of wars between civilizations. The common phrase that “All roads lead to Rome” refers to the Roman construction of roads across its empire to efficiently distribute its armies and provisions. This innovation in distribution helped the Roman Empire become a 1,400-year cultural, economic, political and military powerhouse controlling 5 million square kilometers and 70 million inhabitants. Other technological advances that disrupted physical distribution systems throughout history include the wheel, the chariot, the aqueduct, merchant sailing vessels, railroads, the steam engine, the combustion engine, the automobile and truck, the pallet and shipping container, and the airplane. These advances played an enormous role in the development of cities, states, and countries reliant on the distribution of goods, services, and information. 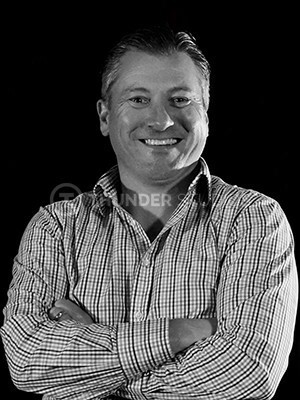 Rodric David is the Chairman and CEO of Thunder Studios. We have seen technological advances in distribution create and disrupt entire industries. The automotive industry as we know it, for example, was spawned from the invention of the modern “assembly line” in 1901 by Ransom Olds and subsequently perfected by Henry Ford in 1913. This technological advancement allowed for the significant improvement and efficiency in the distribution of parts and labor within an automotive factory which ultimately allowed the automobile to be produced at a cost that was affordable for the middle class. No doubt Elon Musk and Tesla Motors hope to have a similarly revolutionary impact on the automotive industry.